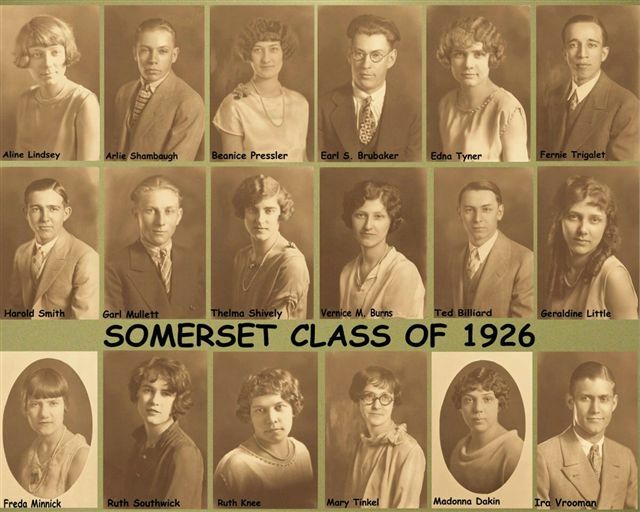 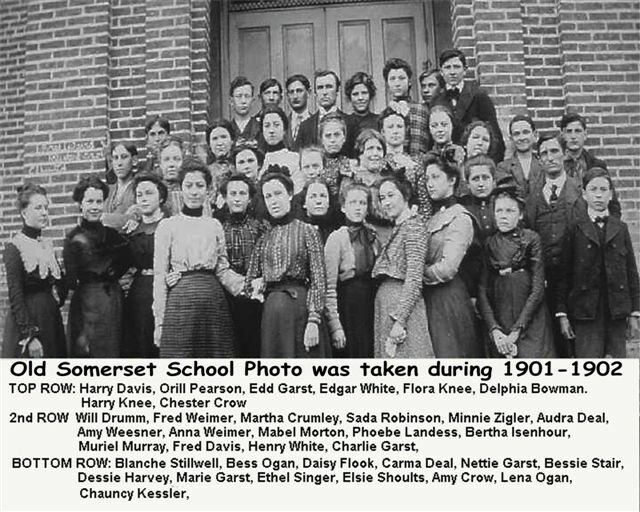 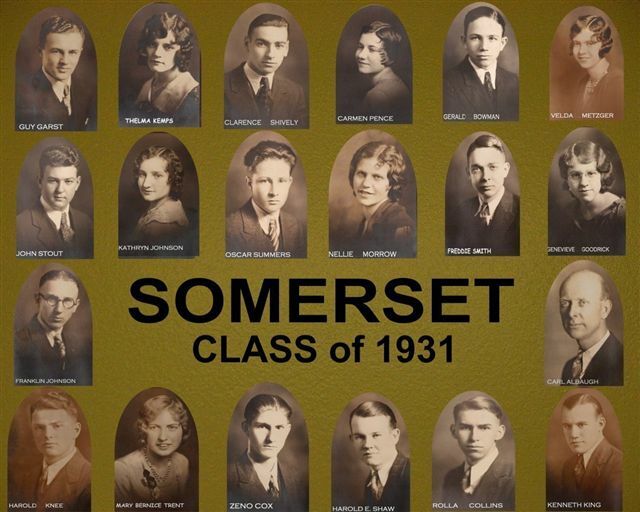 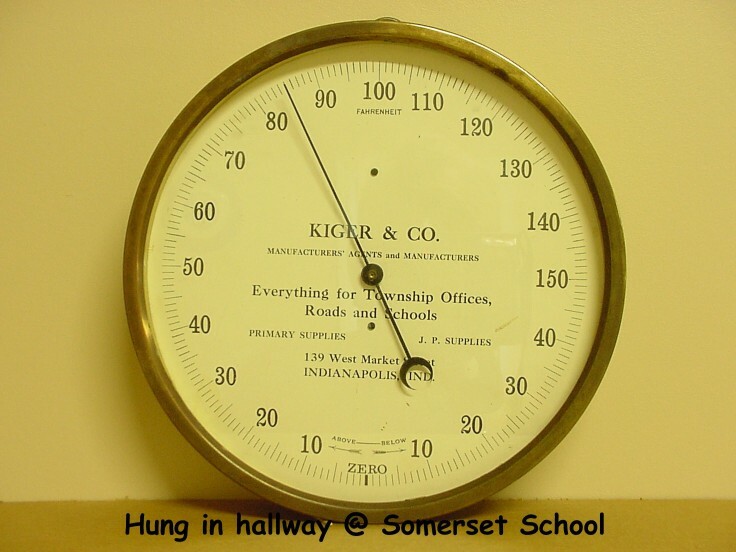 Somerset High School Future class of 1952. 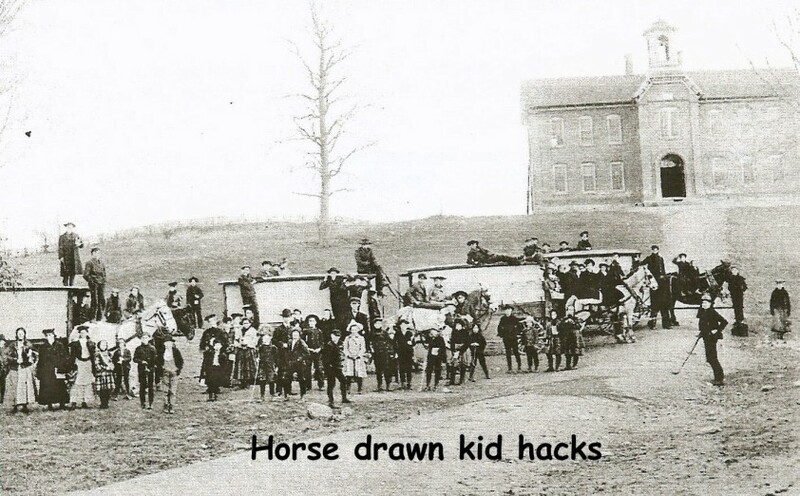 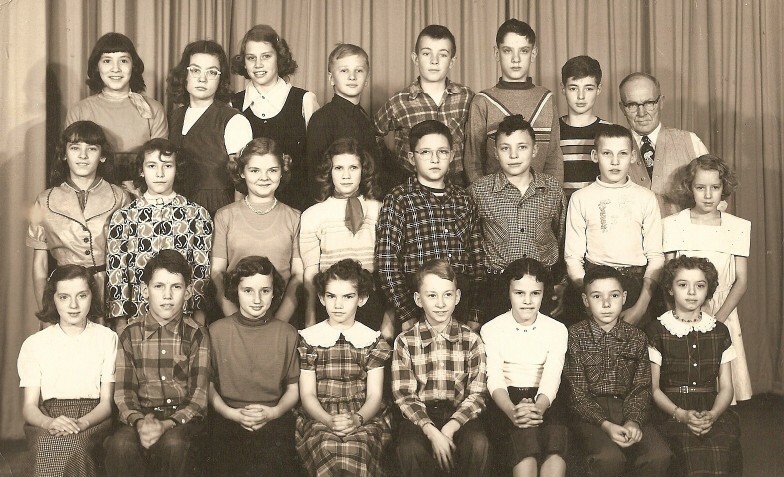 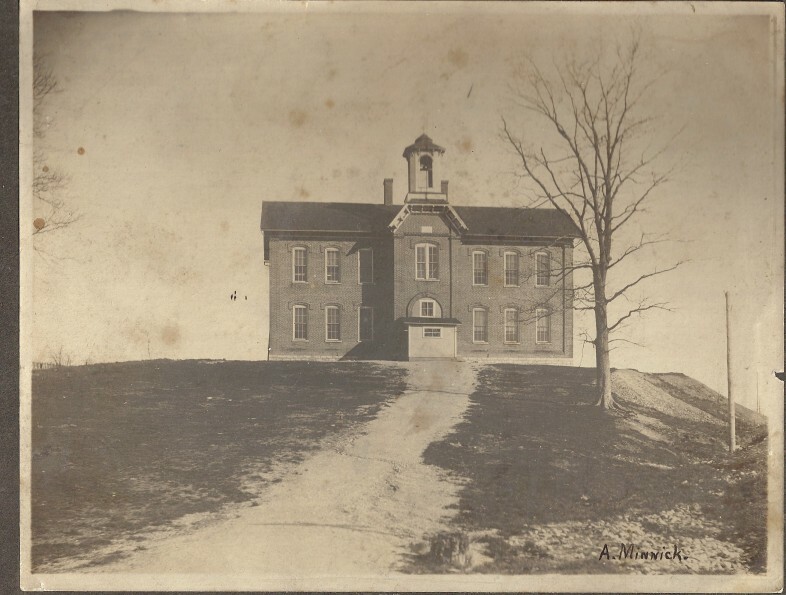 Taken 7th or 8th grade, circa 1947. 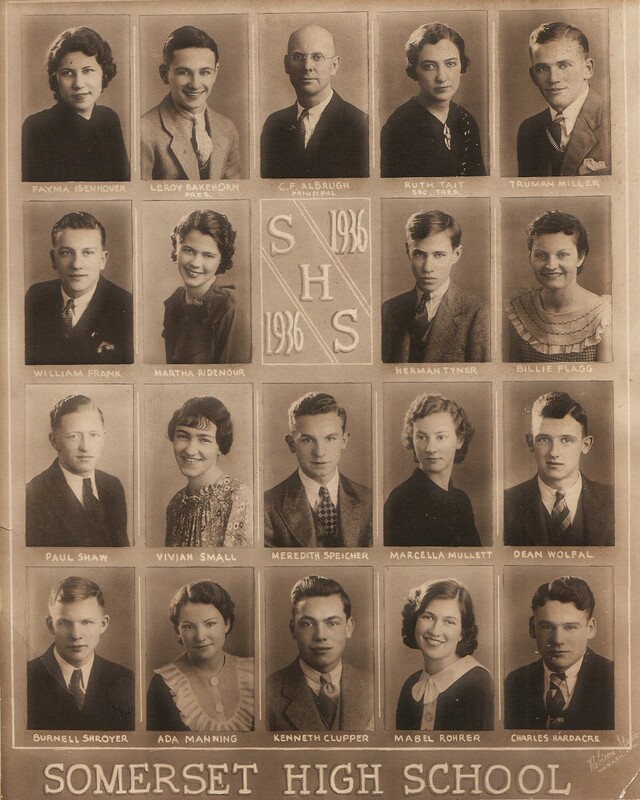 Top: Joan Hale, Maryetta Huddleston, Joyce Graf, Gordon Miller, Phillip Gross, Larry Hosier, Robert Benbow, and teacher Ray Sumpter. 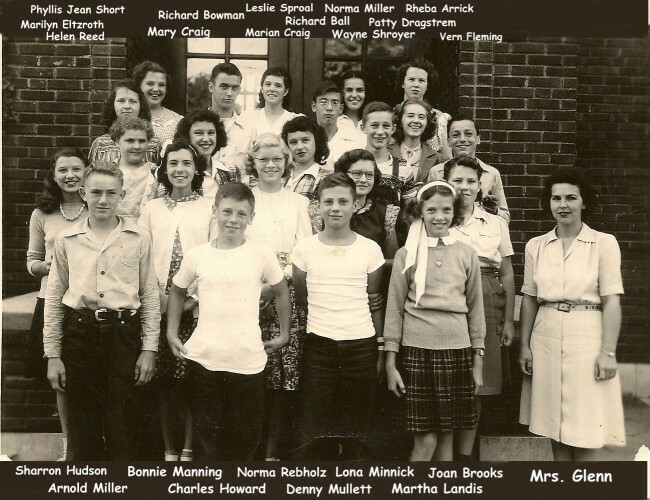 Middle: Conning Manning, Mary Donna Collins, Jana Dee Goehler, Cathy Bussert, Larry Stewart, Eldon Adkins, Phillip Weimer, and Ruby Alwine. 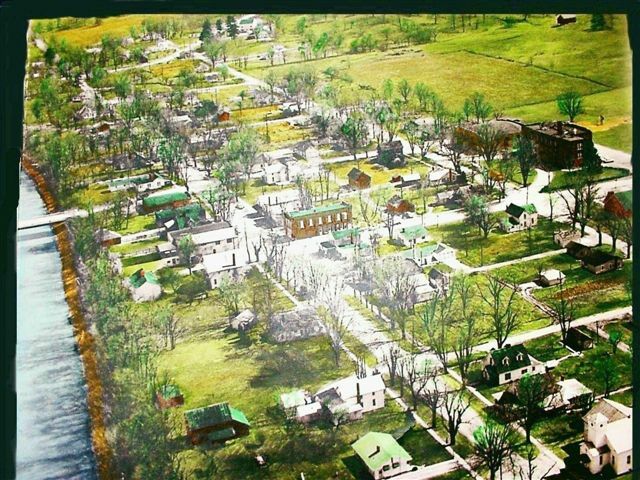 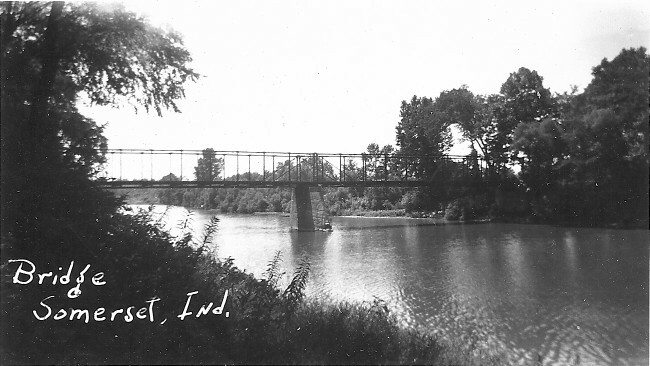 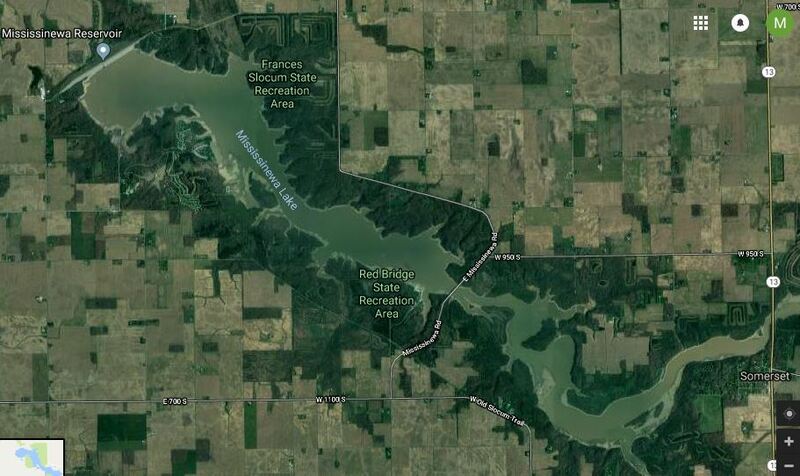 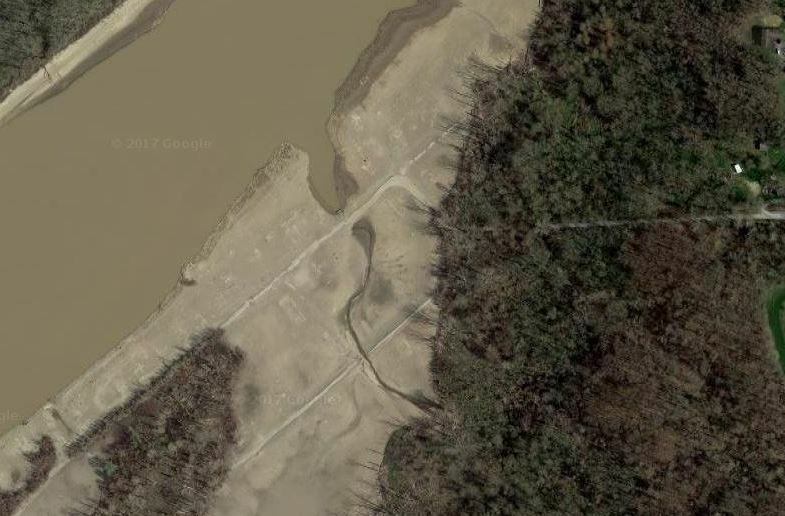 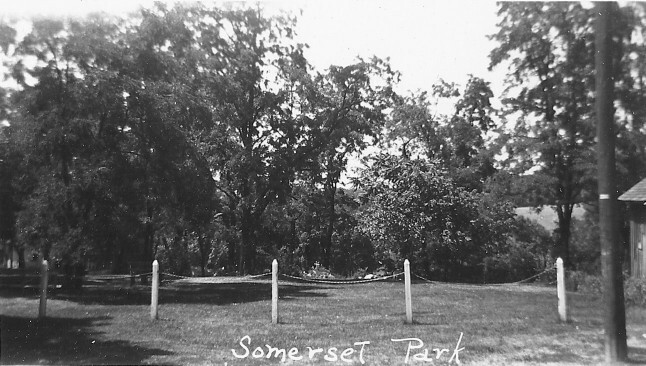 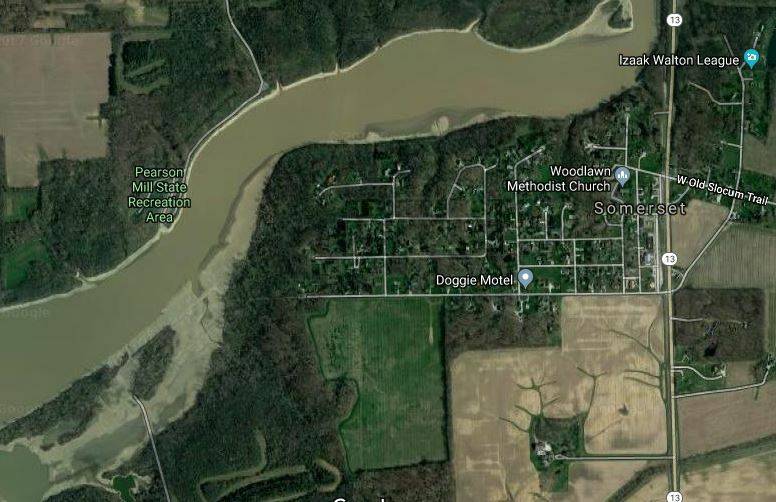 See 1967 YouTube Video of Old Somerset after most residents had moved, but before being flooded by the Mississinewa Resevoir. 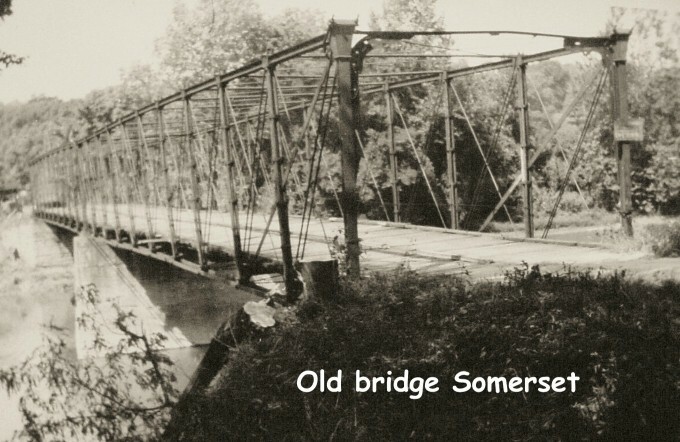 Filmed by father of Brian Sweet. 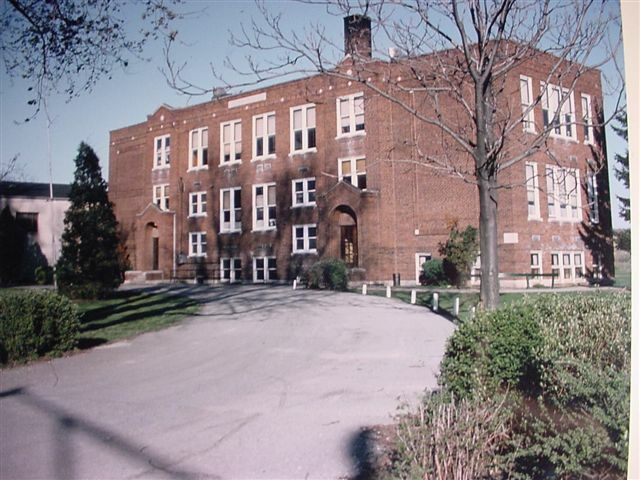 If you can Identify any landmarks in the video other than the high school, please let us know.